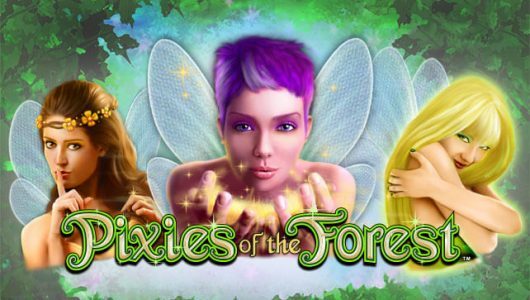 A bright, exciting online slot from RTG that contains some nice bonus features and graphics. Panda Magic is a popular online slot from the well establish software providers ‘Real Time Gaming’, AKA RTG. Panda Magic is a 5-reel slot that has an ‘All Ways Pay’ payline, meaning that you don’t select how many lines you play, the 1,024 combination lines are already selected for you. This method gives you the best chance of winning with each spin. Playing the Panda Magic slot is pretty simple, as are most RTG slots. Simply choose your stake by clicking on the up and down arrow buttons, click spin and you’re away. You can also choose to use the autoplay feature which will spin continuously for as long as you tell it too. Great if you’re having your lunch or busy with something else while your playing. The graphics are clean, crisp and vibrant with lots of bright colours. 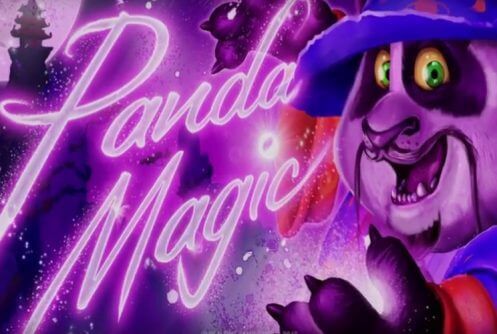 The background setting is a dark night sky with neon stars and the Panda Magic logo. The reels consist of an owl, wizards hat, candle, book, the Panda Magic Logo and the magic ticket scatter symbol. The Panda Magic logo acts as the wild symbol and can be replaced with any symbol to form a winning line apart from the scatter symbol. Landing 3 scatter symbols in view will trigger the Free Spins bonus round. 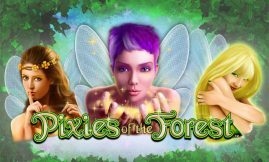 As mentioned above, landing 3 magic ticket scatter symbols in view will trigger the bonus round where you will receive either 20, 25 or 30 free spins. During the free spin round all wins are doubled and you can even reactivate the free spins round while using your free spins by landing another 3 magic ticket scatter symbols. Expanding wild symbols and additional wild symbols can be added by the Panda standing at the side of the reels at any point during game play. When wild symbols are expanded, the entire row is changed to wild symbols, giving you a chance for a big win. This feature is known as the ‘More Magic’ feature. Free spins and the ‘More Magic’ feature can net you a nice win and the jackpot for the Panda Magic Slot is 2,000 x your spin stake. As well as playing the Panda Magic slot on your desktop you can now play the Panda Magic mobile slot on your mobile device such as phone or tablet. 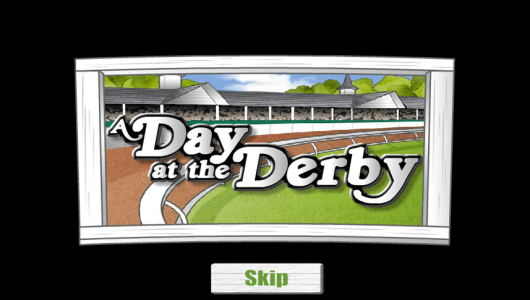 The slot is available on all devices such as iOS, Android and windows and plays flawlessly with the exact same features as the desktop version. To play the Panda Magic slot on your mobile simply visit one of the casinos at the top of this page via your phone or tablet and start playing. No additional app or software download is required. 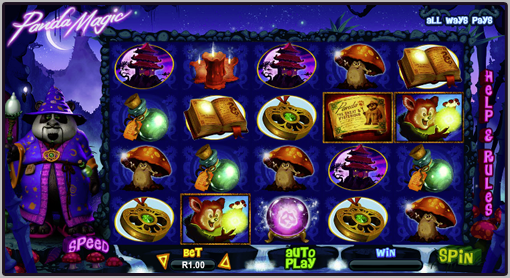 Panda Magic is an visually attractive slot that keeps up with other RTG slots. The colours might be a bit too much for some people but we found them exciting, yet not too harsh. We liked the ‘More Magic’ feature that occurs randomly and we had some nice wins from it. We also liked the 1,024 automatic paylines which takes the hassle out of selecting max lines to play. Overall, not a bad choice for any RTG slot lover.